"These incidents will be brought to the attention of the party disciplinary board for immediate investigation. "If any actions by PKR members are found to have violated the party's code of ethics or discipline, stern action will be taken against them," party communications chief Fahmi Fadzil said in a statement. 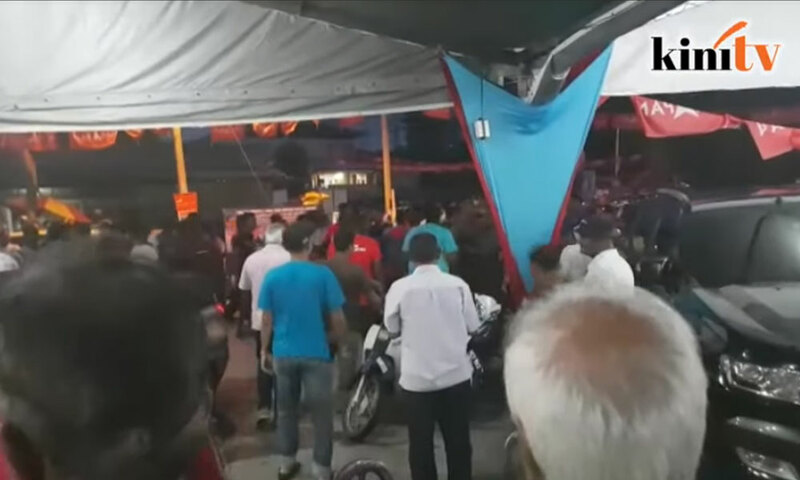 Yesterday, a fight broke out outside the PKR operations centre in Rantau after supporters blamed each other for Pakatan Harapan's defeat in the polls. 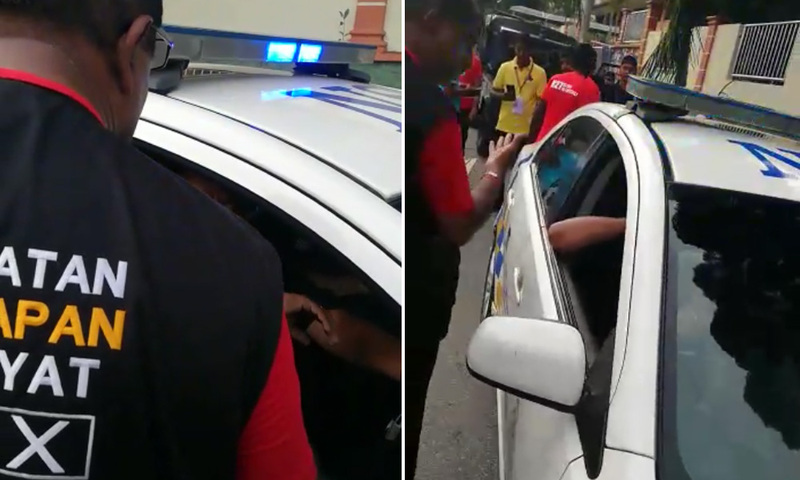 Separately, a video emerged of five individuals in clothing bearing Pakatan Harapan logos searching a police car on polling day. The groups suspected extra ballot boxes were being ferried in the vehicle, but their search only turned up safety cones. Meanwhile, PKR president Anwar Ibrahim gave the assurance that stern action will be taken against party members who were involved. He said both incidents could not be looked at lightly as there was no reason for anyone to be rude or arrogant, reported Bernama. "... there was also no reason for them to take over the power and job of the police. If it involved PKR members, I support the stern action by the police because PKR is a party that respects the law," he told reporters after opening the Pahang PKR office at Kuantan Avenue today. In the Rantau by-election, Harapan candidate Dr S Streram was trounced by BN's Mohamad Hasan, who won with a 4,510-vote majority.